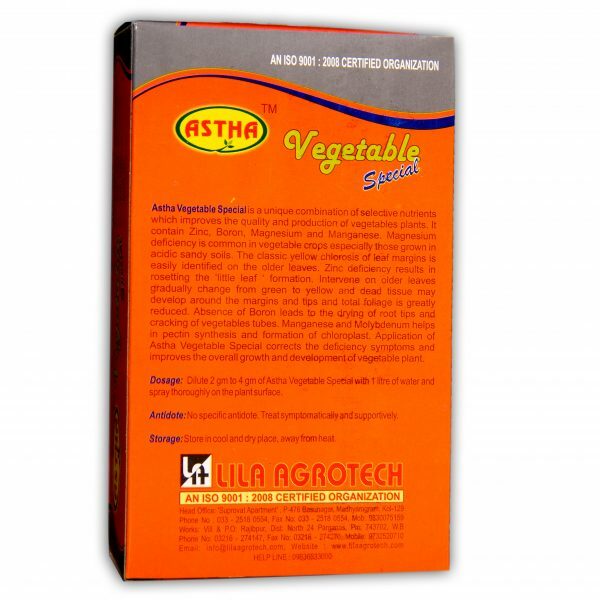 Astha Vegetable Special -Micro nutrient for vegetables plants - Lila Agrotech Astha Vegetable Special -Micro nutrient for vegetables plants – Lila Agrotech Pvt. 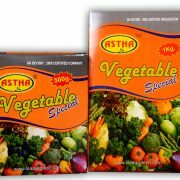 Ltd.
Astha Vegetable Special is a unique combination of selective nutrients which improves the quality and production of vegetables plants. 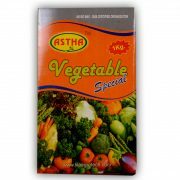 Astha Vegetable Special is a unique combination of selective nutrients which improves the quality and production of vegetables plants. 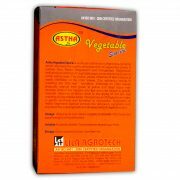 Magnesium deficiency is common in vegetables crop especially those grown in acidic sandy soils. The classic yellow chlorosis of leaf margins is easily identified on the older leaves. 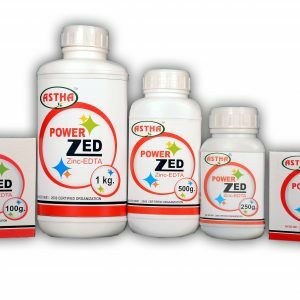 Zinc deficiency results in resetting the “little leaf” formation. 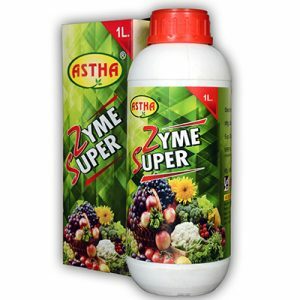 Intervene on older leaves gradually change from green to yellow and dead tissue may develop around the margin and tips and total foliage is greatly reduced. Absence of Boron leads to the drying of root tips and cracking of vegetable tubes. 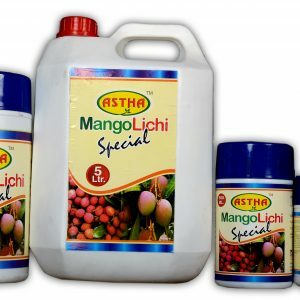 Manganese and Molybdenum helps in pectin synthesis and formation of chloroplast. 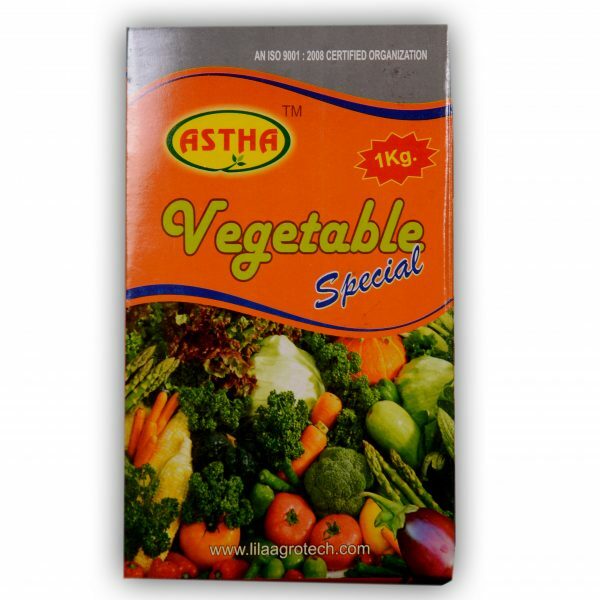 Application of Astha Vegetable Special corrects the deficiency symptoms and improves the overall growth and development of vegetable plant. 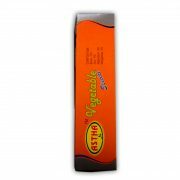 It contains Zinc, Boron, Magnesium and Manganese. 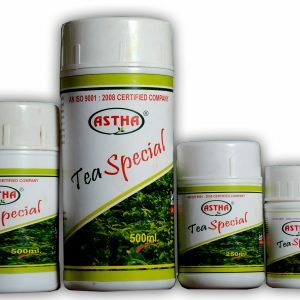 Dilute 2 gm to 4 gm of Astha Vegetable Special with 1litre of water and spray thoroughly on the plant surface. Available Packing – 250 gm, 500 gm, 1 kg.